"565 people online now, booking trips with Sunway"
The Miosotis Apartments formely known as the Carmen apartments are a modest but modern apartment complex built in 2008 and situated in the most beautiful area of Letojanni. 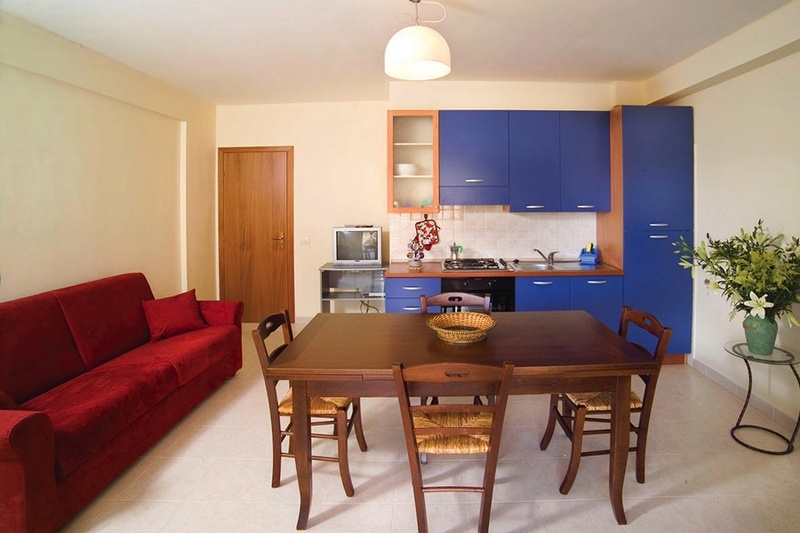 These city style apartments are perfect for independent minded couples or families who enjoy a comfortable base from which to explore the wonderful sights Sicily has to offer. 800 meters to the nearest sandy/pebbled beach. 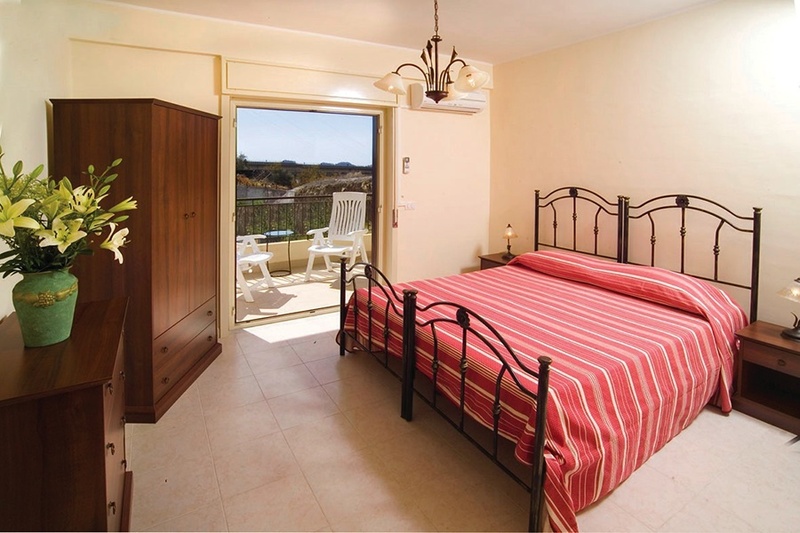 Check-in and Reception Desk for these apartments is in their sister Hotel the San Vincenzo which is situated down the hill and approximately 800 metres away on the seafront of Letojanni. All Apartments include: Kitchenette, air conditioning, en-suite bathroom with bath or shower, tv, balcony.